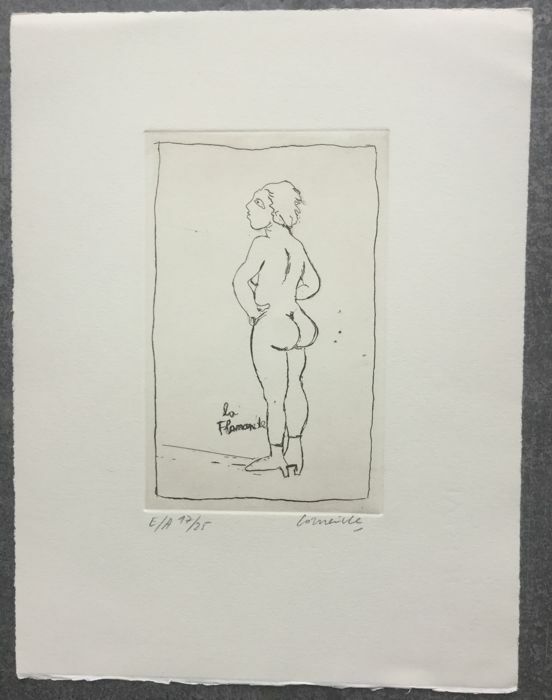 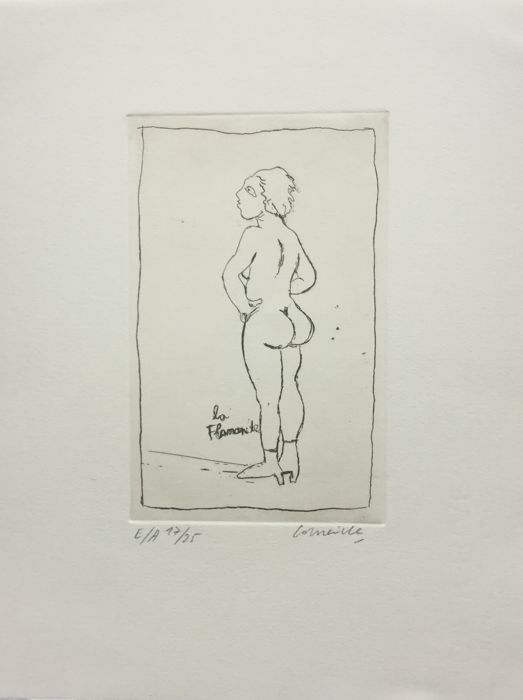 La Flamande, original black and white engraving, hand-signed in pencil by the artist. 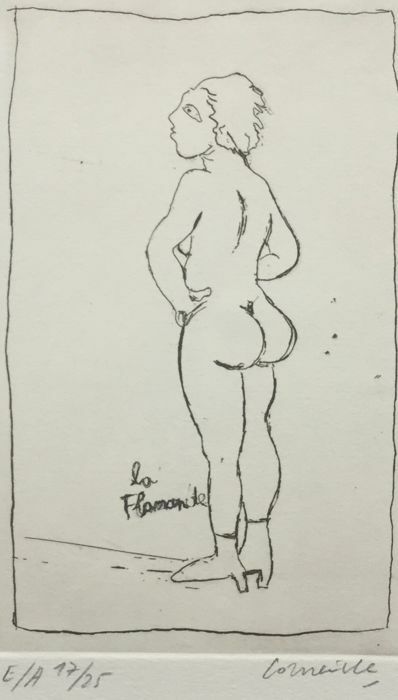 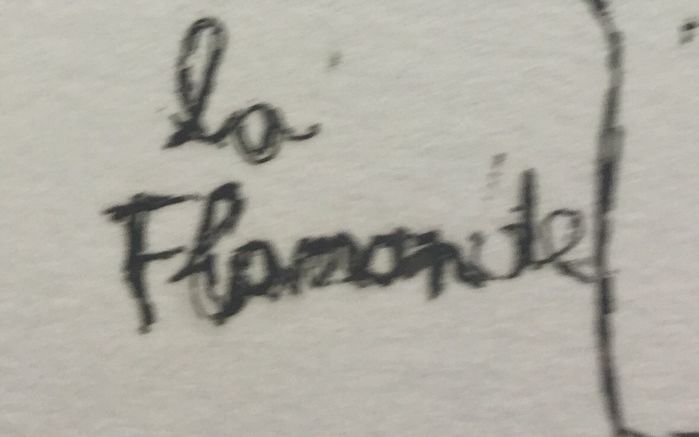 Titled ‘La Flamande’ in the plate. 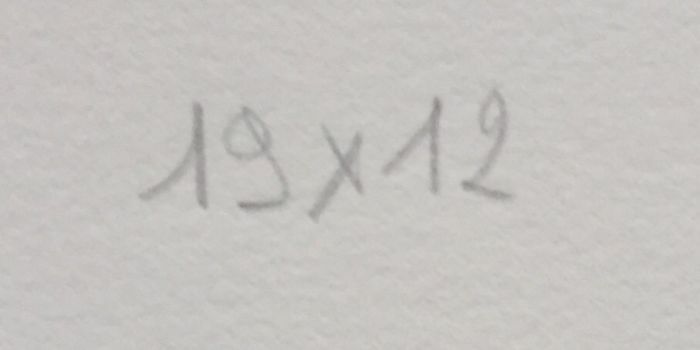 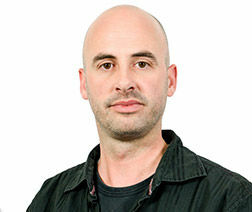 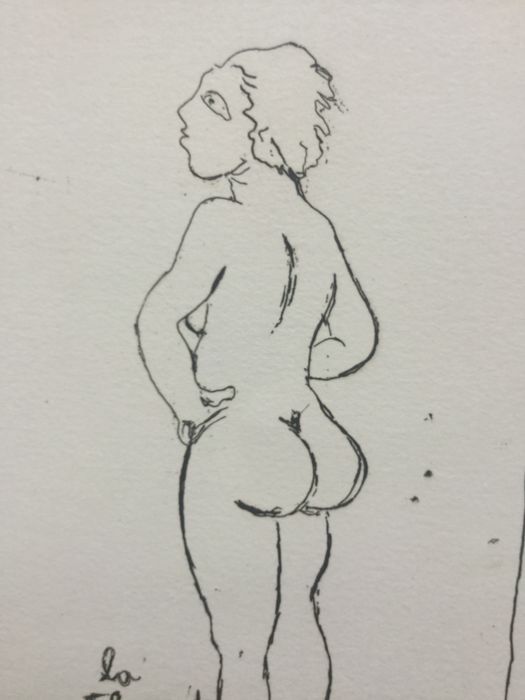 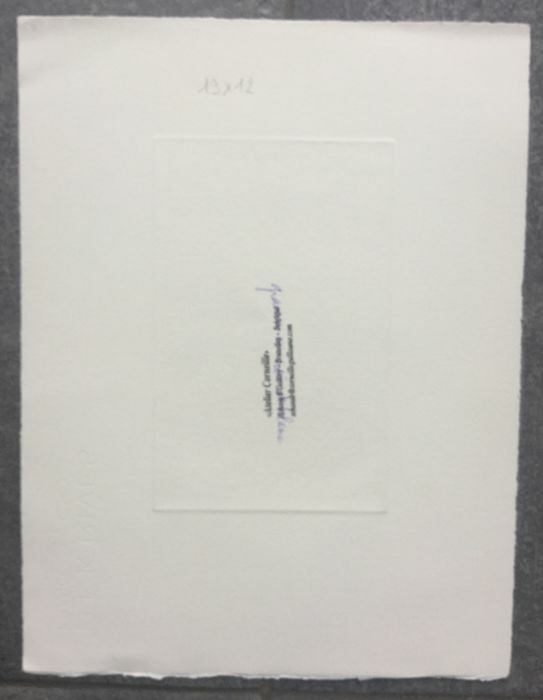 Image: 19 x 12 cm.